Philistus from Kenya started a scrap metal business whilst on the training. Through this business she has managed to get her entire family out of the slums of Nairobi, where they had been living for the past 3 generations. She has subsequently started up 3 other businesses. She is also a DBSP trainer in Kenya. Download her story here. 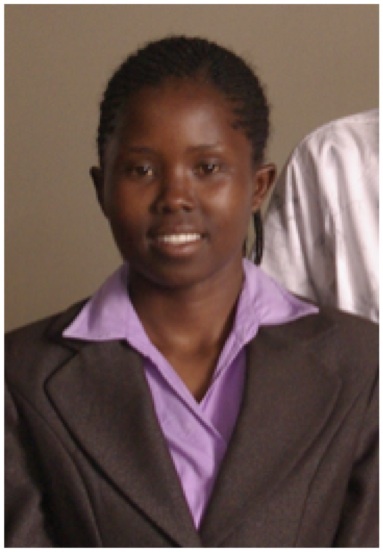 Lihle was just 22 years of age when she attended the DBSP's training programme in February of 2001. About a year or so before she attended the training, both of Lihle's parents died, leaving her and her brothers and sisters orphans. 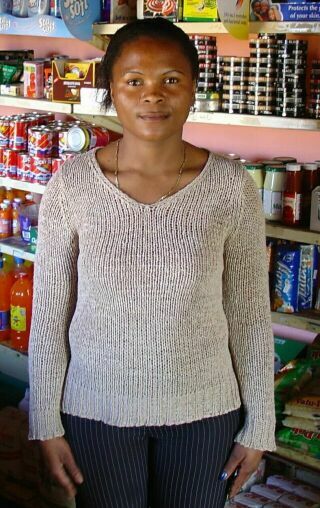 Since Lihle was the eldest in the family, she was forced to take on the role as the primary breadwinner. She has built a solid business whereby she looked after her family and schooled her siblings. Download her story here. Albert Malazi is a citizen of Malawi, who came down to South Africa to seek a better life. Being entrepreneurial by neture, Albert wanted to start a business. He heard about the DBSP training and eagerly enrolled. After the training he started a painting business. This business ran for a while. Being taught by the DBSP training to keep his eyes and ears open for new opportunities, he found an opportunity to sew bags for various uses, such as for sunglasses. He started up a small factory that soon employed 10 people. For more on Albert's story, download here. Alwyn lives in Yangon, Myanmar. 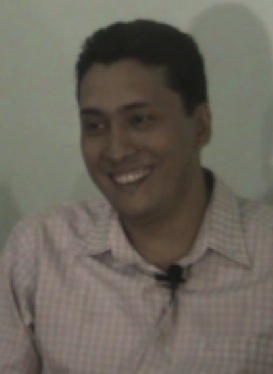 He attended the first DBSP program that we ran in Myanmar, in July 2011. The reason he attended was because he had had a construction business that had recently failed. After the training he struggled a bit to get things going. After much discussion with his girlfriend and after doing a lot of research - a skill he learnt from his DBSP training, they started up a clothing manufacturing business, which now produces about 500 – 700 items per month. Their advertising has been mostly by word of mouth. The business employs 5 people. For more on Alwyn's story, download here. Rose was 35 years of age when she went on the DBSP training in September of 2009. 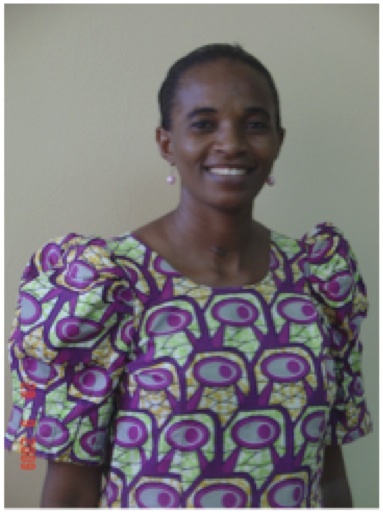 Originally from Nigeria, she now lives in Niamey, Niger with her husband and four children. Rose was introduced to the world of business by her mother who was a businesswoman in Nigeria, and right from an early age, she wanted to do business. Before coming on the DBSP program, Rose started a cake baking and ice selling business. She ran this business for one year but the business struggled to make any form of profit, mainly because she lacked the basic skills of running and managing a business, especially in keeping records. After the DBSP program, her business really took off and she has doubled the output of the business. Read the full story by downloading it here. 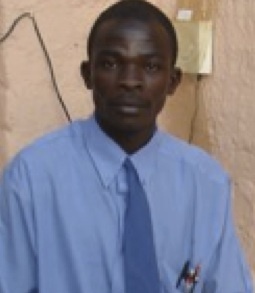 Gabriel from Bamako Mali was 31 years old when he came on the DBSP training in February of 2009. He is married with a daughter. 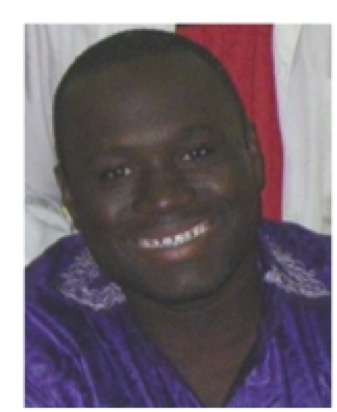 He comes from a family of 6 children and grew up relatively poor in one of the rural areas in Mali. He has a degree in business management and his main goal in life is to set up a business. Before coming on the DBSP training, Gabriel tried doing business 3 times but they all failed. He believed that to start up a successful business required a lot of money and because he was not able to gain access to money so his businesses failed. Although he had studied in the area of business management, he still did not really know where to begin to start up his business and what steps to take in order to start up the business. After the DBSP training he and his brothers started the first western-style butchery in Mali. He has run this business ever since, navigating it through the tough financial times. Read his full story by downloading it here.